KSI Bogota are taking admissions! 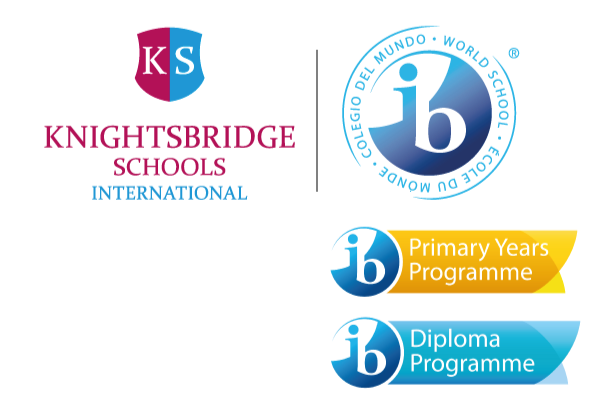 Knightsbridge Schools International Bogota is an IB World School, for students aged 4-18 years. The School is located in the north of Bogota on a 3.5 hectare campus, equipped with state of the art facilities. At KSI Bogota we know how hard it is to find the right school for your child and so we are committed to making the admissions process as seamless as possible. We accept applications throughout the year and recommend families tour the school and meet with the Director to experience what a KSI education is all about. We also offer 'Trial Days' which allow students to spend a day in the classroom and meet their future peers and classroom teachers. To speak with our admissions specialist contact admissions@ksi-bogota.com or contact us on +57 1 7456215. If you are living abroad we are also available on Whatsapp +57 315 7006662.